3D Design Bureau | The Attributes To Success! 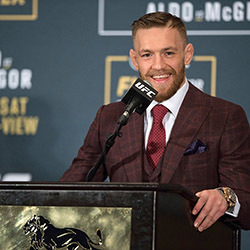 You may not be Irish, you may not like the sport of Mixed Martial Arts (MMA), but you can only admire the achievements of one of the most famous Irish, in fact worldwide, sports stars at the moment – Conor McGregor. 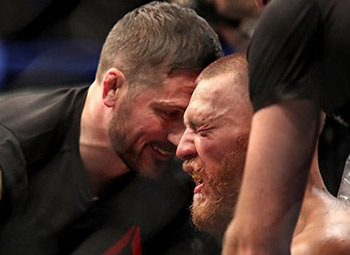 MMA may divide opinions in terms of the type of sport that it is, but you can only draw inspiration from McGregors last fight which saw him go toe to toe in a grueling contest only to see him come out victorious the other side. I strongly believe, as will many readers, that that fight has lifted the athlete to the next level and there is no way he would have achieved this without having to look deep inside himself after the last bout against the same opponent which saw him loose, and loose badly. In a way McGregor went through his own recession when he was beaten first time round by Diaz, but it’s in these darkest hours that we truly find out what we are made of. You can draw many comparisons between sport and your personal and business life. The highs and the lows, the wins and the defeats, the elation and the disappointment, the support and the let downs..the list goes on. McGregors last fight and the lead into it, not to mention his career to date, had/has it in abundance. Vision: Every business needs it! A former apprentice plumber he is a man who shot to fame in the world of MMA after deciding that he wanted a better life for himself. He had a vision of becoming the best MMA fighter in the world and with it to make a lot of money. Let’s not kid ourselves, he is a business man at his core and he could see the reward the sport could bring him. Hard Work: There is no such thing as overnight success! From apprentice plumber to World MMA champion doesn’t come without its fair share of hard graft. Overnight success is an illusion, a dream, a simple want for those that are not prepared to dig deep and put the hard yards in. 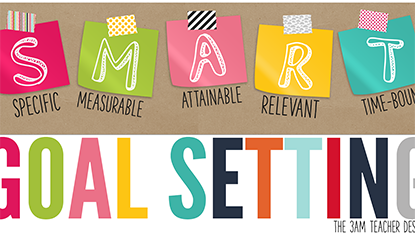 Every successful business has to have people that know this and can instill it in their team. Goals: Witho ut them the road is endless! Goals in sport are like breathing for you and me. They are there and part of the the sport psyche. They are what drive teams and individuals to success. But in a lot of businesses, goals are never discussed or even thought about. McGregor quickly turned his vision into goals and has done everything in his power to achieve them. If you have a destination in life, in sport or in business, and you are determined enough, you will make it there. You may not know the path or road that you need to travel but you will forge one. Without a goal you are on an endless road trip, which maybe a nice experience but ask yourself if it could be better? Could that destination lead to even better destinations? Learn From Defeat: Defeat is a humbling experience but it should make you stronger!. It’s an old adage and one that everyone talks about in sport. But not everyone adheres to it. When I think about it, McGregors defeat to Diaz in his first match-up was akin to the recession that pummeled us between 2009-2015 – everyone riding high during the boom only to have it all come crashing down overnight. For McGregor, it was decision time, stand up and be counted or listen to the critics and shrink away licking his wounds. Many businesses, including my own, went through those dark times. We dug very very deep, we fought hard and whilst we are in the middle of battle number two, we know hard work does truly pay off and we will come out the other end of this recovery better for it.